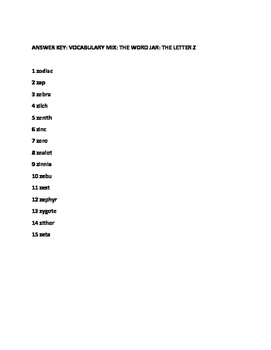 This is a fun and challenging vocabulary exercise! 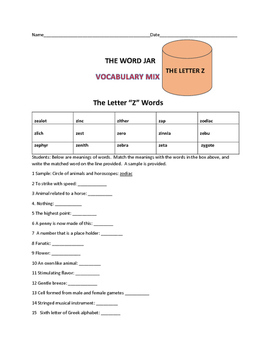 Use it for a homework assignment, or a literacy center. Use it for an open book dictionary practice, as well. Thanks for visiting the House of The Three Dinosaurs.